Yes, Bohol is such a unique place to visit when you are in the Philippines. It is the tenth largest island among the 7,107+ Philippine islands. There are approximately 1 million people living in Bohol. Tagbilaran is the capital city. From the airport to the famous beach on Panglao Island is 25 km only. Tourists arrive in the Philippines on Tourist status visa, with a valid visa for 21 days. Visas will be extended for a following period of 38 days and then periodically every 59 days at the Bureau of Immigration Office, located in Tagbilaran City. Payments are accepted by the country’s currency Philippine Peso (PHP). It is recommended to have a cash reserve in pesos for the first few days upon arrival, changeable at Money changer Office at Airports. ATM machines are also available in the area. Most resorts, hotels and restaurants provide a Wifi Internet Connection. There are three airlines that offer daily flights from Manila to Tagbilaran. The travel time is 1 hour 15 minutes. It takes 22-26 hours to travel by sea. If you are on a budget and you have plenty of time, you may do so through the following ferries. Tarsier. For the past 45 million years, tarsiers have inhabited rainforests around the world, but now they only exist on a few islands in the Philippines, Borneo and Indonesia. 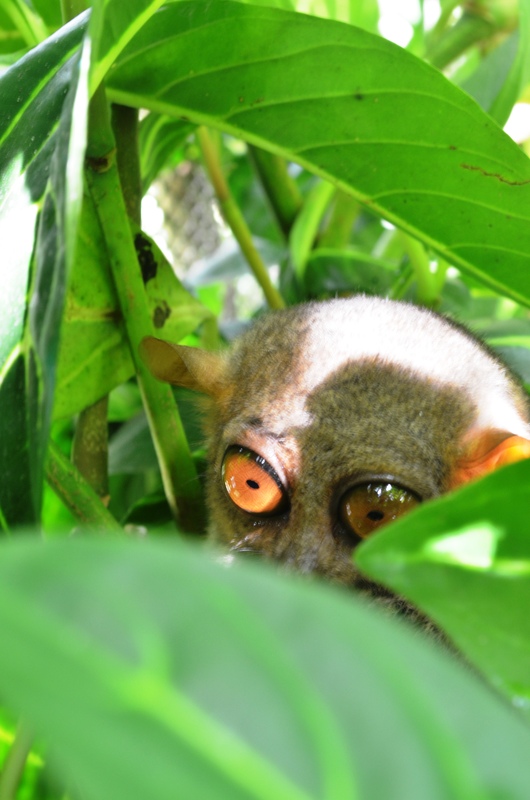 In Bohol, the Philippine Tarsier was a common sight in the southern part of the island until the 1960’s. Once protected by the humid rainforests and mist-shrouded hills, these mysterious primates struggle to survive as their home is cleared for crop growing and because of poaching. The Chocolate Hills. 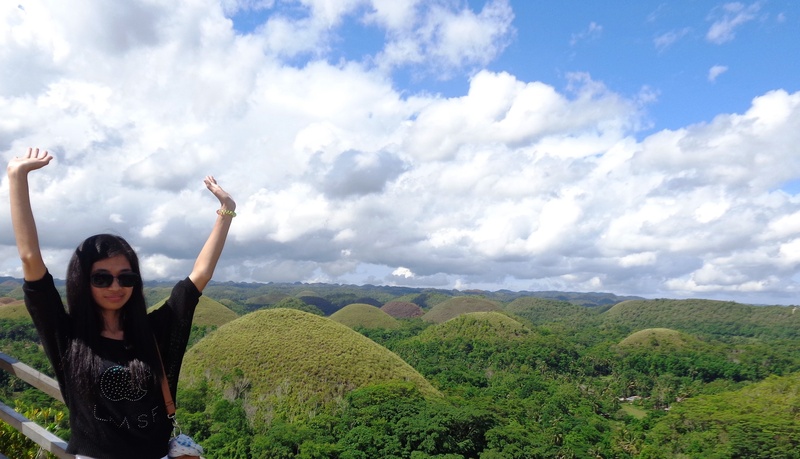 The Chocolate hills are one of my favorites in Bohol. It is interesting to note that the hills, which look like giant mole hill, are considered unusual geological formation that consists of at least 1,268 individual mounds that are scattered throughout the municipalities of Carmen, Batuan, and Sagbayan. The hills range from 30 to 50m high and are covered in green grass, which turns to brown during the dry season, making them look like chocolate mounds. I agree, there’s so much to see, so much to do in Bohol. I’ve visited twice, but can’t get enough of the beauty of the place. Will definitely be back! Yes, you are right! 🙂 Have a great trip to Bohol once again!